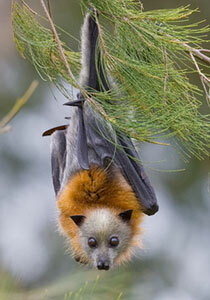 Earlier this year, we spent a weekend in the town of Bendigo and saw a colony of grey-headed flying foxes. 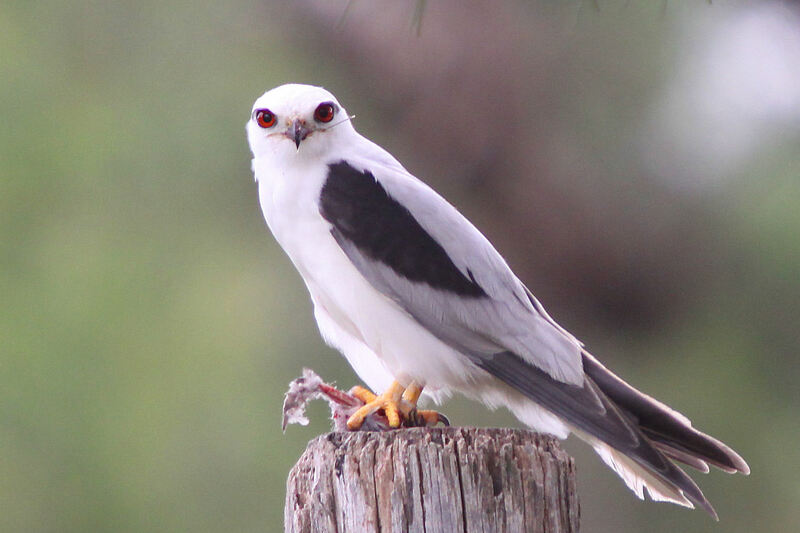 Today I want to write about a beautiful bird of prey that I often see on my way to school, the black-shouldered kite. 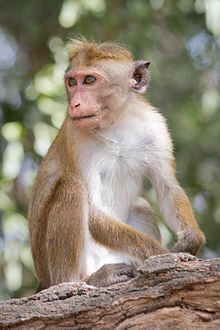 Today I want to write about a strange looking monkey called the toque macaque. 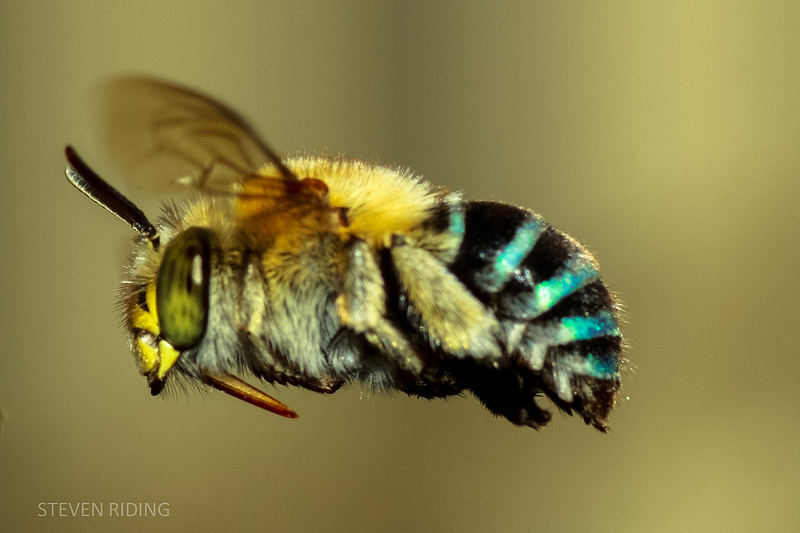 Today I want to write about a very special Australian native bee, the blue-banded bee. 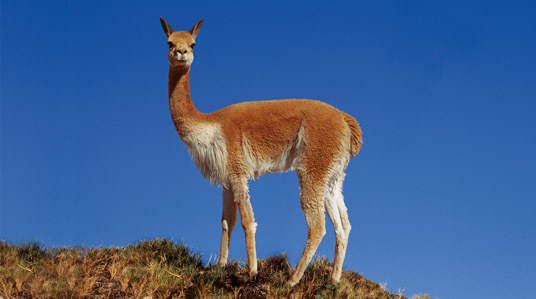 The grandfather of one of my best friends from school used to have an alpaca farm, so today I want to write about one of their closest wild relatives, the vicuna.